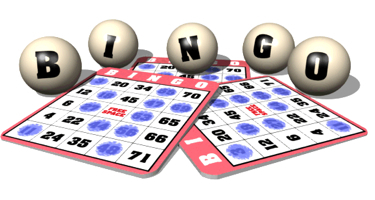 The Gunpowder Elementary PTA is hosting its annual Longaberger Basket/Vera Bradley/31 Bag Bingo Fundraiser from 6 to 10:30 p.m. at Tall Cedars on Putty Hill Avenue. Tickets are $12 in advance and $15 at the door. A portion of the proceeds raised will be used to support Class of 2014 events and activities as well as support events and activities covered by the PTA. This event is open to everyone. Come out play some bingo, have fun with the family and win cool prizes and support a great cause in the Nottingham, Perry Hall community!